"Your Finishing Advantage" is ready to serve all of your powder coating needs! 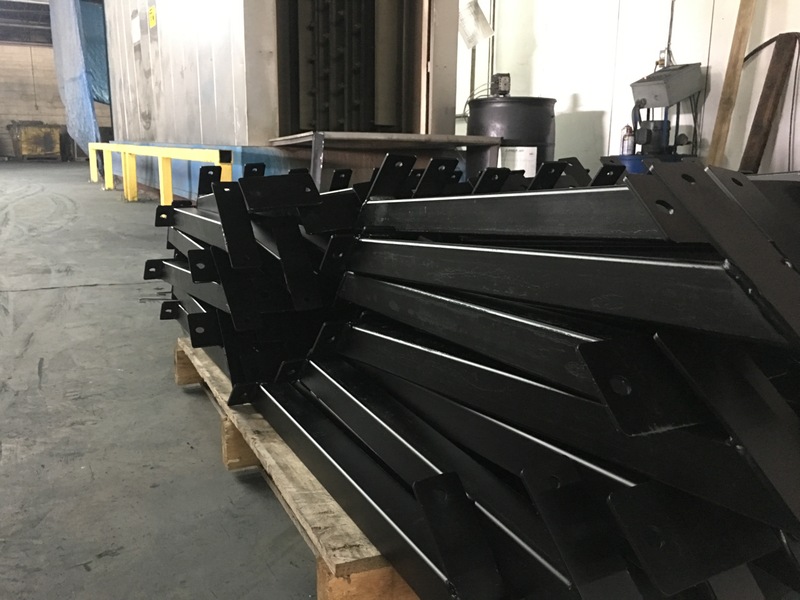 From North Georgia throughout the Carolinas, Powder Coat America's multi-line facility can provide you with the high quality results, fast turn-around time, and competitive pricing that you've been looking for! We can match powder to your specifications. The variety of colors and finishes - from high, medium or low gloss as well as metallic, textured and two toned vein finishes - is limited only by your imagination! Whether you are looking for part development, production of several prototypes, or a full-scale production run, PowderCoat America can be your one-stop-shop.Visit our Colors page today for a customized quote! We want your business and will do what ever it takes to earn and maintain your powder coating needs. If you haven't yet tried Powder Coat America then we would like to invite you to find out more about how PowderCoat America can be "Your Finishing Advantage"